Love this! I find that I usually have intention and put my all into my workouts but I usually go through the motions with the rest of my day. 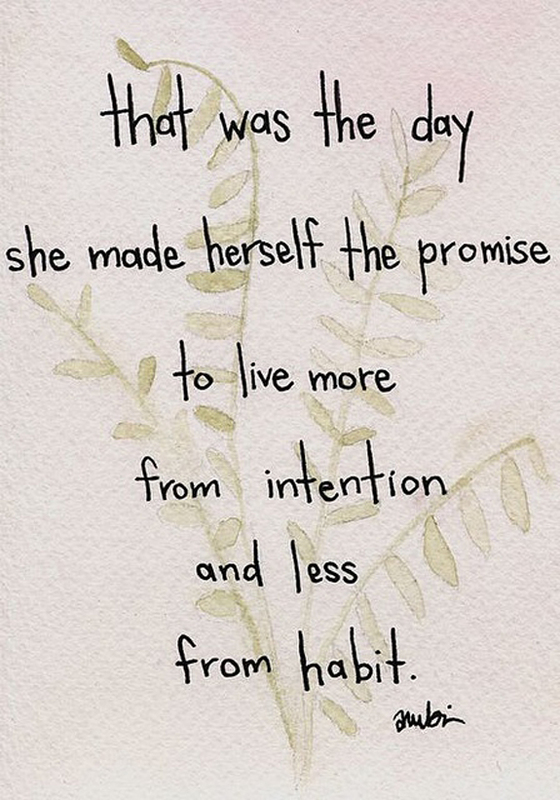 I definitely need to work on living with intention in all parts of my life.